This entry was posted in 420, Church Preaching!! !, Daily Rantz, DRAG LIFE, EQUALITY, Fierce People..., FIERCE!! 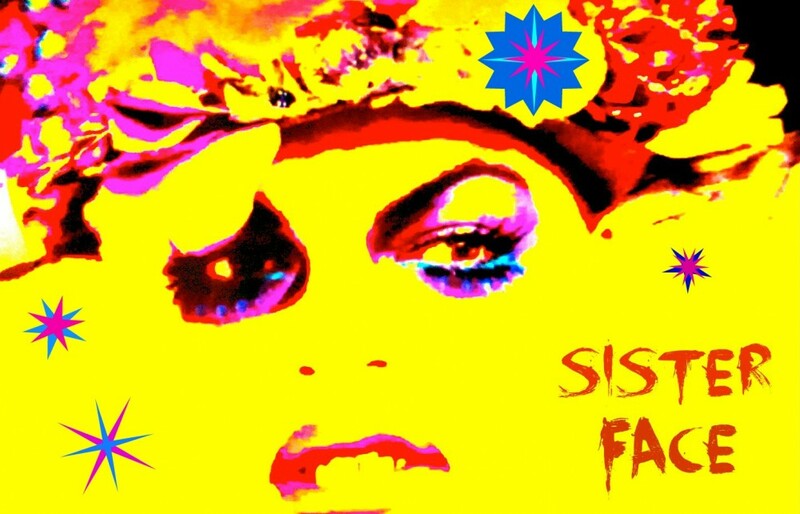 !, LGBTQ, Libations, Music-Edits-Mixes, SoundCloud and tagged classics, daily picks, Dsico, french disco, funk, Hawaii, HRHSF, italian disco, lbrazilian disco, music education, picks, retro finds, Rock Me baby, samba, session, SisterFace by SisterFace. Bookmark the permalink.